Dan has over 30 years of professional banking experience as a portfolio manager, risk manager, commercial relationship manager, and private banking manager. 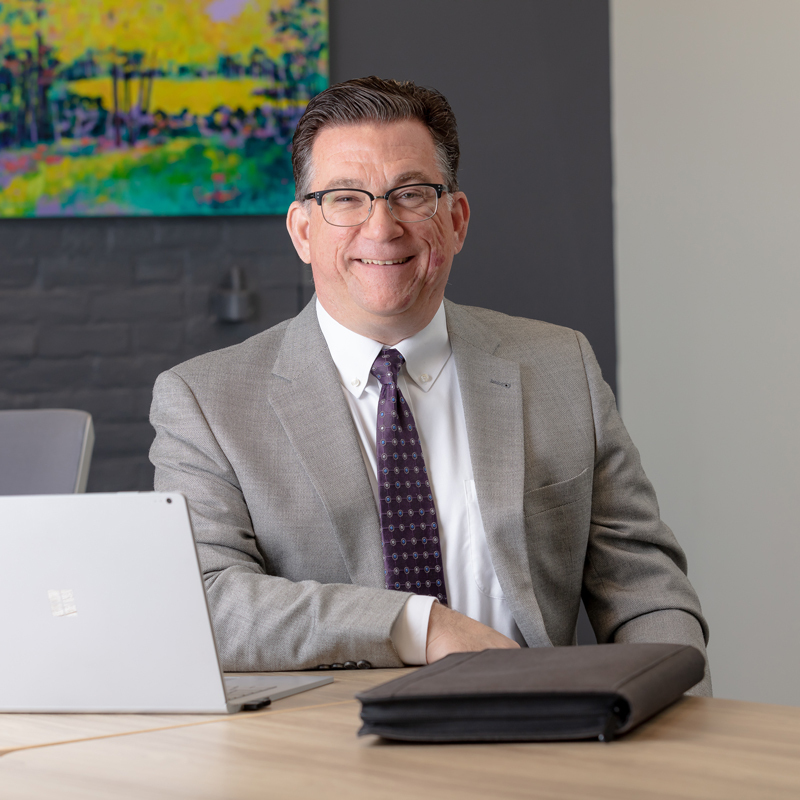 As a Private Banker, Dan works with clients to meet both their personal and professional financial goals, including financial management, business planning, investments, insurance, philanthropy, retirement, and beyond. Dan is uniquely qualified to help today’s professionals navigate increasingly complex financial needs. Dan lives in Hartland, Vermont, with his wife and two children and is an extremely engaged member of the Upper Valley community. He serves as Vice Chair of the Board of Directors at COVER Home Repair and as a member of the Hartland School Board. He is a past board member of Vital Communities and the Special Needs Support Center.